Killian's GG Trail Pistol: A long-term review of a bike that's no longer for sale. 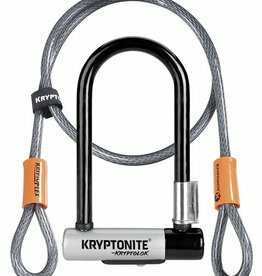 A smaller u-lock that provides great protection for your bike frame with a cable lock for your front wheel. 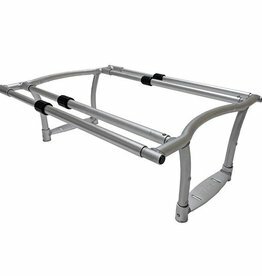 Confidently haul your most precious cargo, safely inside the Adjustable Monkey Bars. Parents love this awesome Add-On for all our long tail style cargo bikes. 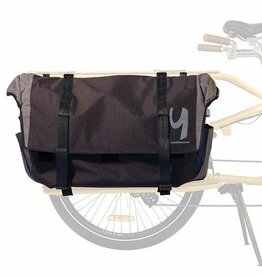 Made for long-tail cargo bikes, the top-quality Go-Getter bags can fit a whopping 85 liters, and keep it organized and dry. Not compatible with Yepp maxi seats. 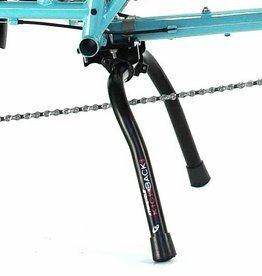 Since there's always something to bring along, the Bread Basket attaches to a Yuba frame to carry extra stuff without throwing off your bike's handling. Loading up your bike with an epic haul or squirrely passengers? 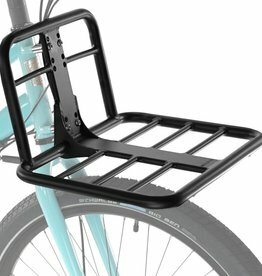 The Xtracycle KickBack3’s got you covered. 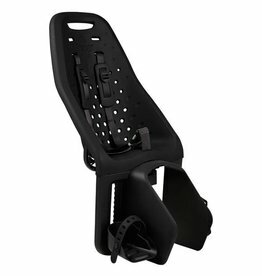 Carry your little one safely and comfortably on any bike equipped with an EasyFit window, adapter, or compatible rack. Fits kids 1-6 years old up to 48 lbs. 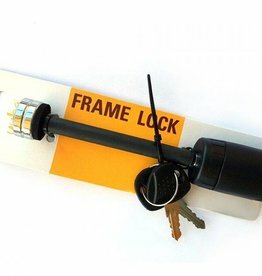 The PorterRack mounts directly to the frame of many EdgeRunners including all electric EdgeRunners. 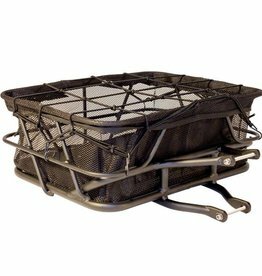 Pairs with Mini monkey bars to make a complete cockpit for kids who've outgrown the safety seat. 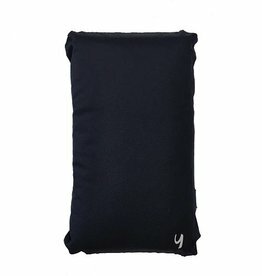 Soft, durable, and easily cleaned. 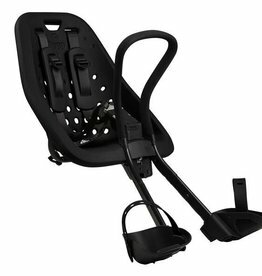 Pairs with monkey bars to make a complete cockpit for kids who've outgrown the safety seat. 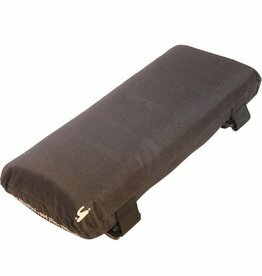 Soft, durable, and easily cleaned. 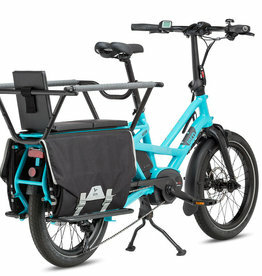 SloHi Bike is your Denver, Colorado Cargo Bike, Gravel, Mountain Biking, City Biking and bicycle service local bike shop.